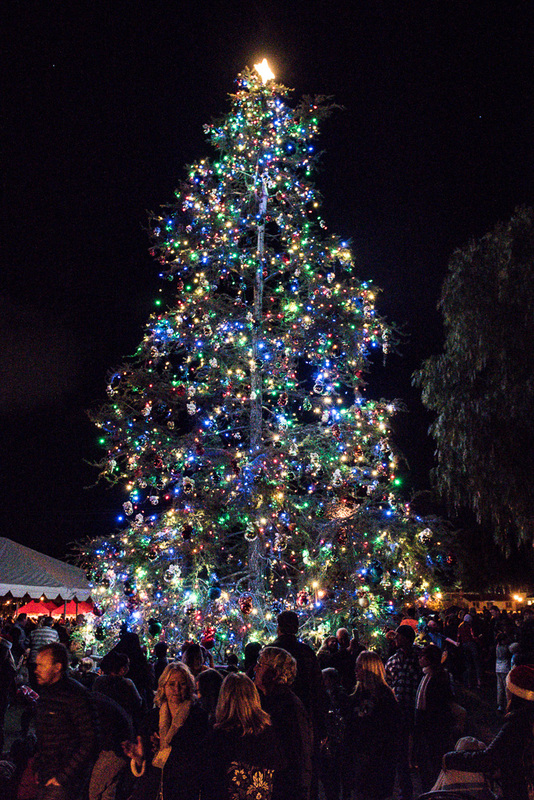 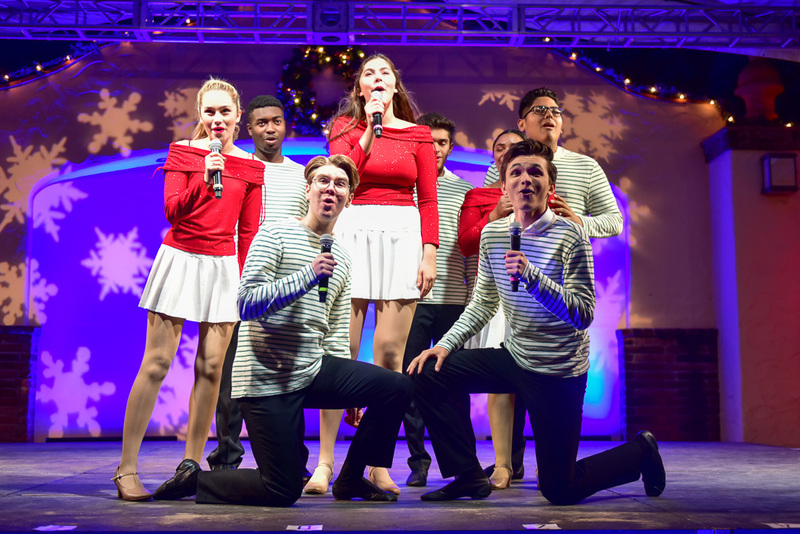 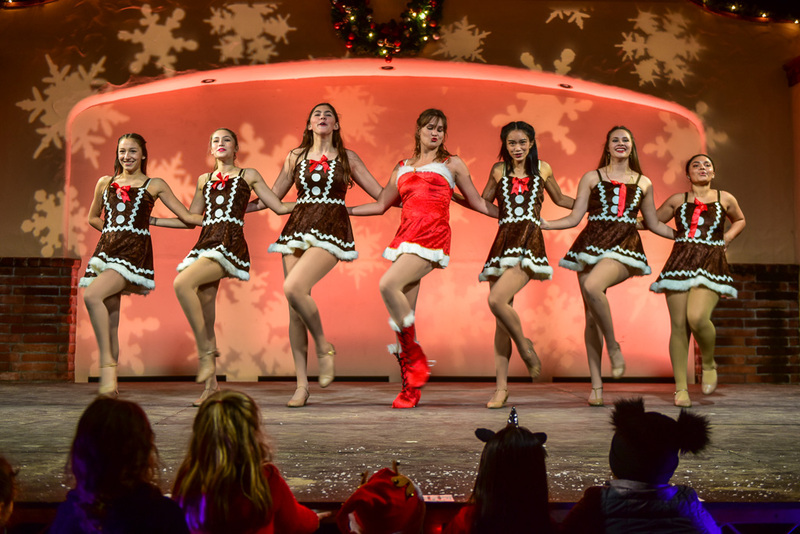 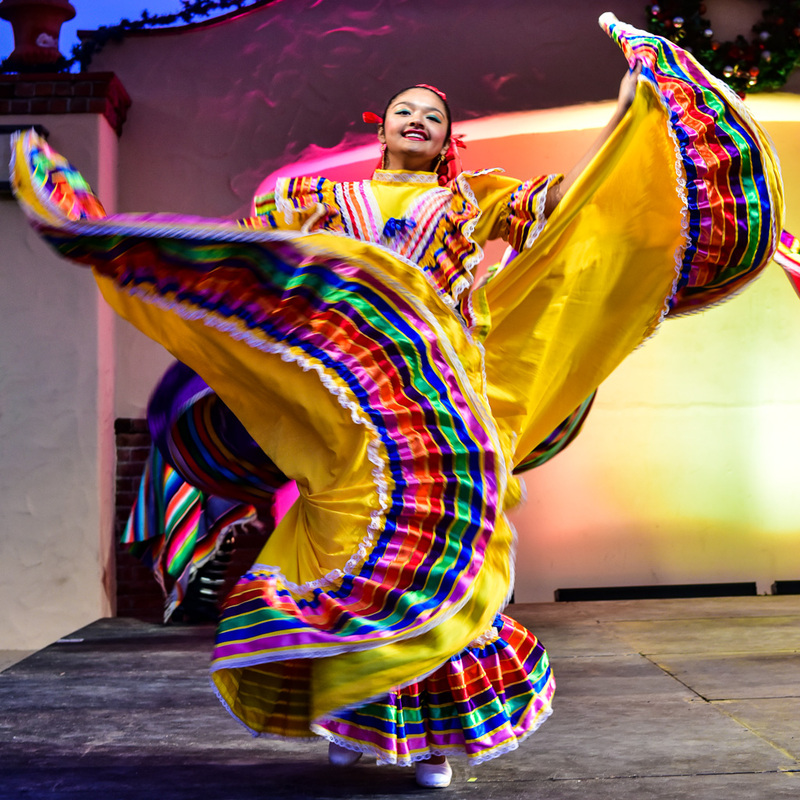 San Juan Capistrano was enlivened by the colorful lights of two Christmas trees Dec. 1. 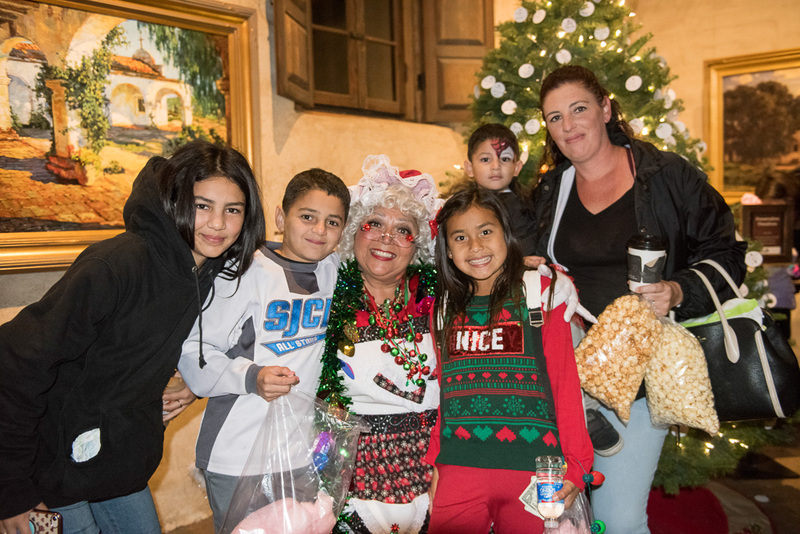 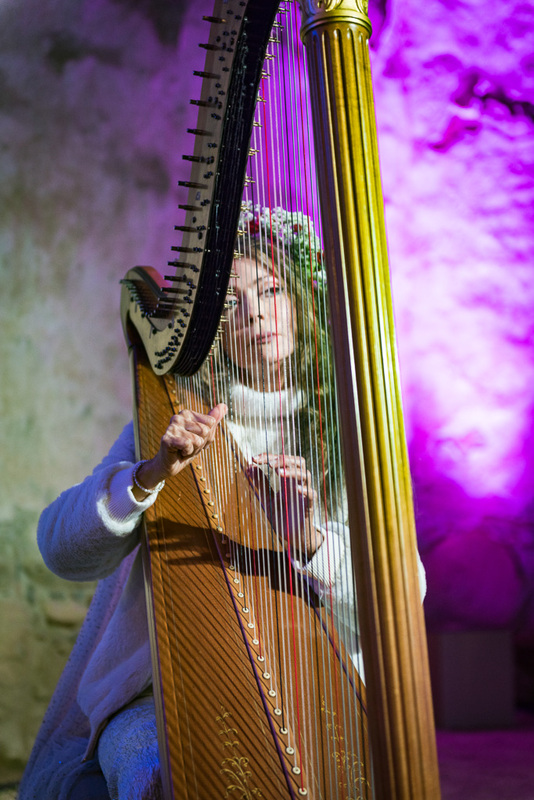 The Mission San Juan Capistrano hosted its first tree-lighting ceremony and the city hosted its annual display. 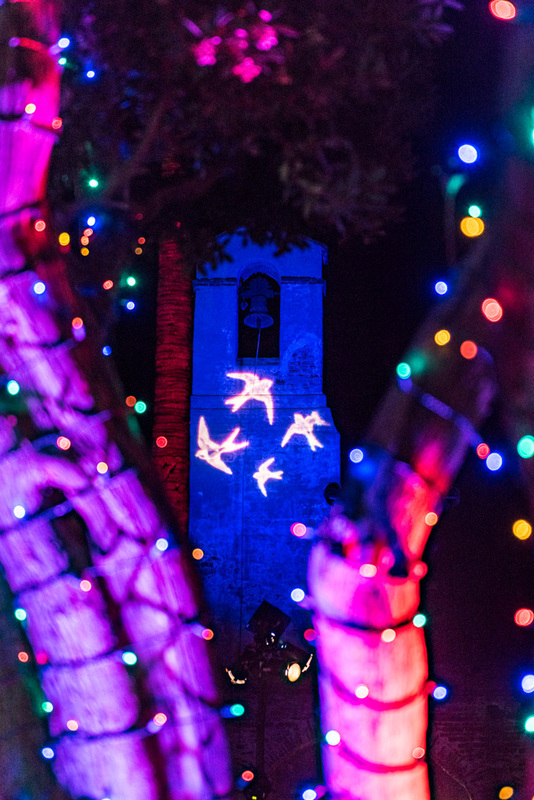 Capistrano Lights at the Mission will take place until Jan. 6. 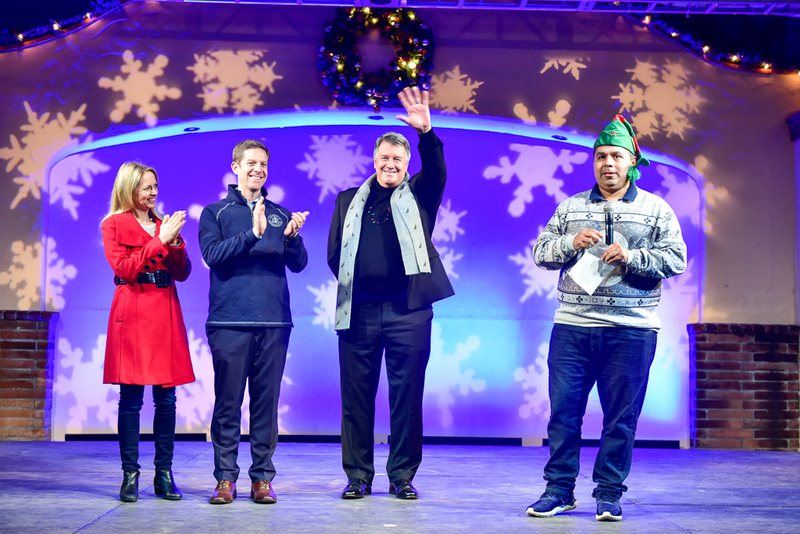 No 5 p.m. tree lighting and music program on Monday, Dec. 24; Tuesday, Dec. 25; and Monday, Dec. 31. 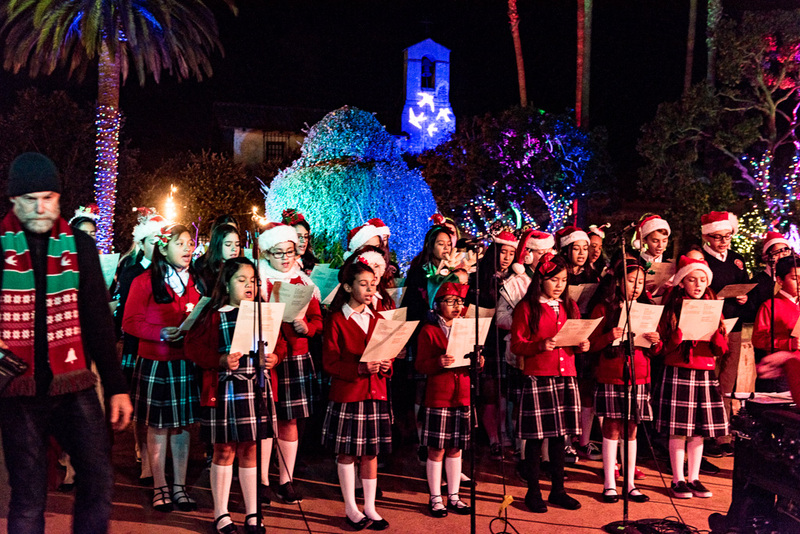 For more information, visit www.missionsjc.com.